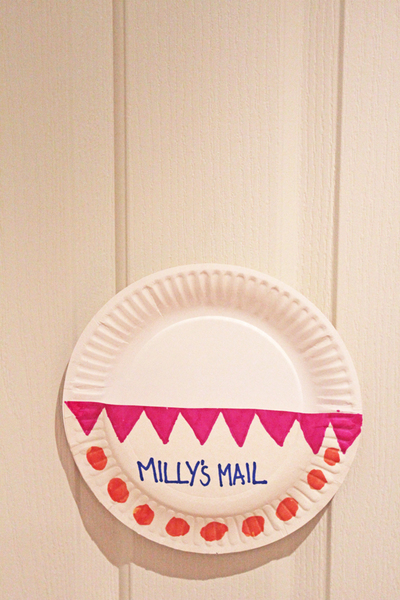 These mailboxes are easy to make, you just need two paper plates and some textas to decorate. 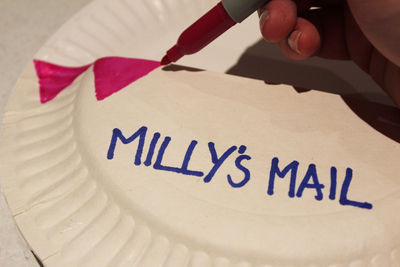 You can use them to write (and 'post') letters to your brothers and sisters, and your mum and dad can put letters in them if they arrive while you're at school. Getting mail is lots of fun, but it's even more fun when you've got your own mailbox. 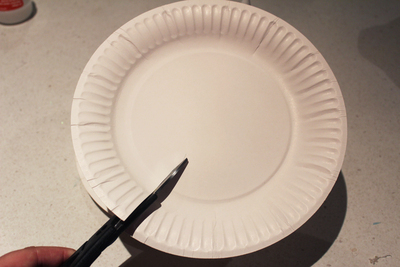 Make sure your half plate is turned the way you'd eat off it. 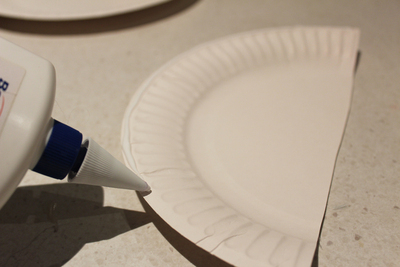 Put glue all along the rounded edge of the plate. 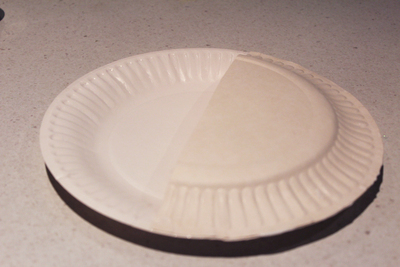 Press the half plate on top of the other plate. This will leave you with a bit of a pouch. Have fun decorating your mailbox. It's your own, so you can decorate it anyway you want. I just used textas, but you can use anything like streamers, glitter, pom poms. Make sure you love it! Now just hang your mailbox on the front of your bedroom door. Anyone who has mail or notes for you, can just slip them in the pouch. Feel like you're not receiving enough mail? Why not talk to your parents about getting a penpal. You can find someone fun to write to overseas, and learn some fun new things. 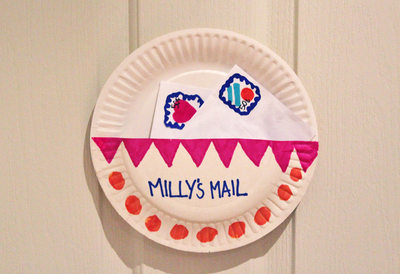 Love this idea - you could also make a Christmas themed one in December for Christmas cards.